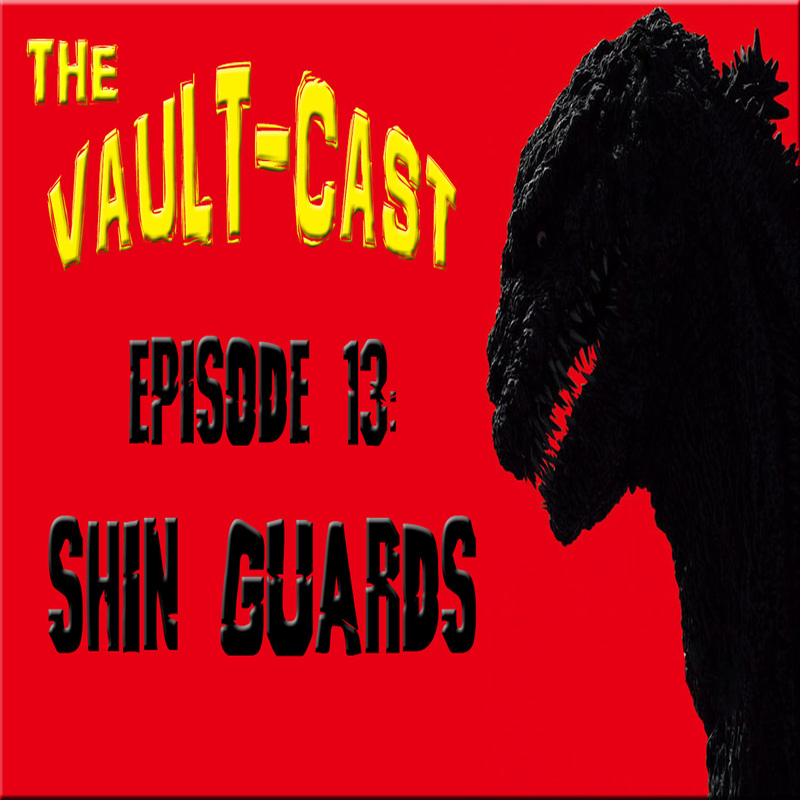 Your friendly neighborhood Vault Master, Jordan Garren, and his ironically-named cohost, "Silent" Steve Oldford, are back for an all new Halloween-themed podcast! 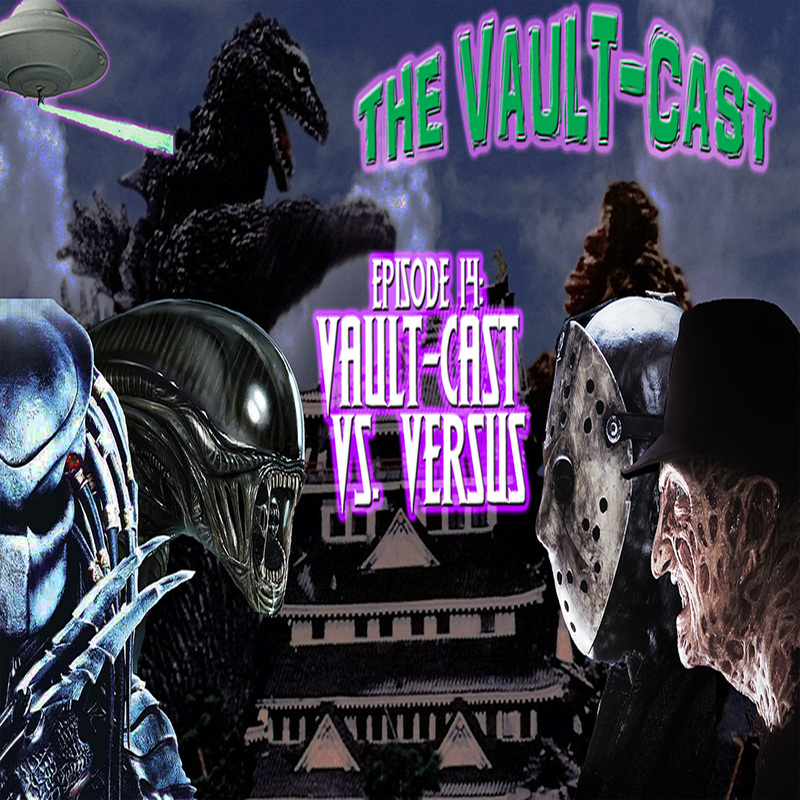 In this episode of the VAULT-CAST, we take a brief look at the films, and career of the late Wes Craven. After that, come with us on an anecdote-filled trip back in time as we scare up some memories about the film (and monsters) that terrified us when we were children! Thanks for listening and have a happy and safe Halloween!